We are a family run business and like this to be reflected in the way we work. 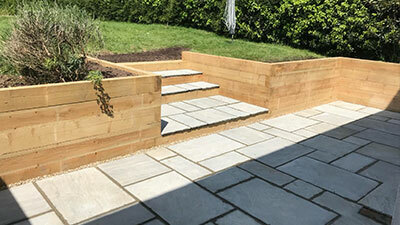 We will treat your home and garden as if it were our own, always tidy up and keep any mess to a minimum. 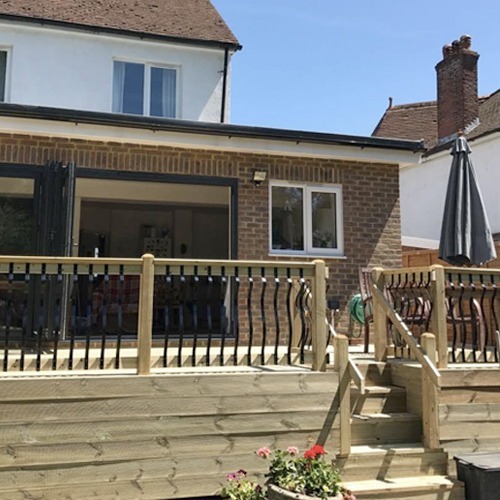 We are based in Bexhill in East Sussex but cover any of the local area including Hastings, Eastbourne, Battle, Rye, Pevensey and all of the surrounding villages. 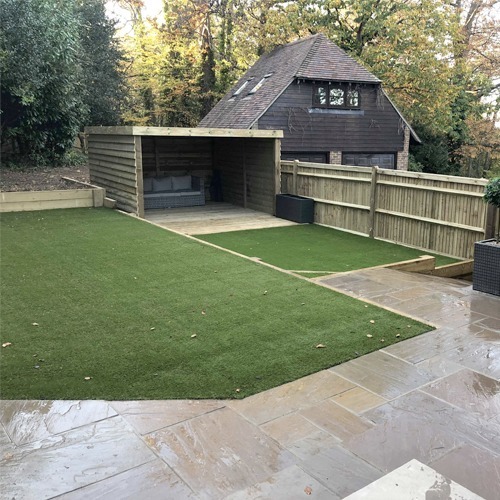 All of our work comes with our professional guarantee. 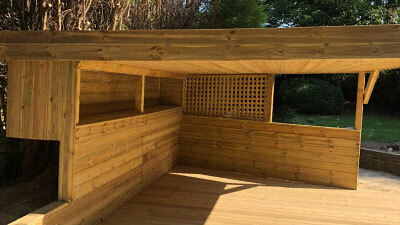 The materials we use are of the highest standard and we have many years of fencing and construction experience. 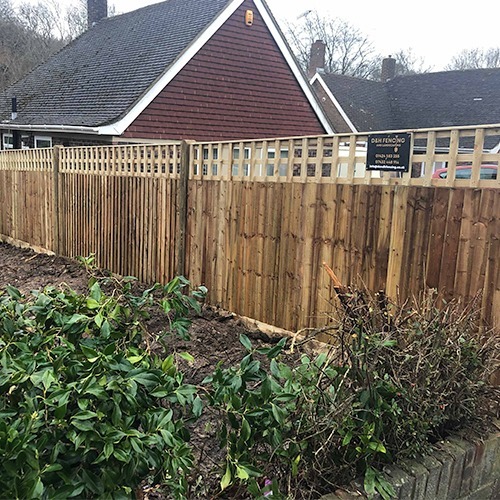 From building a brand new fence to fixing that old half fallen down fence you can put your trust in D & H Fencing. 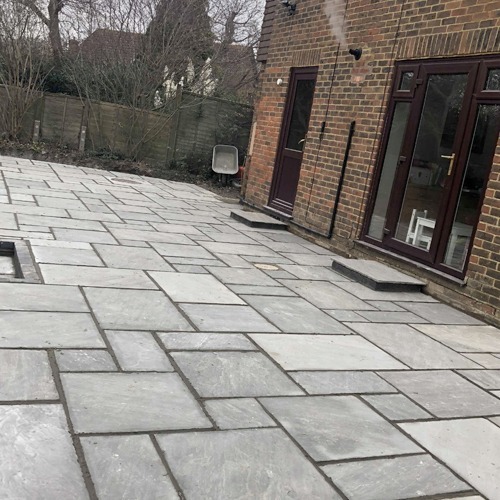 We provide a free no obligation quote on all jobs so you know exactly how much it will all cost. 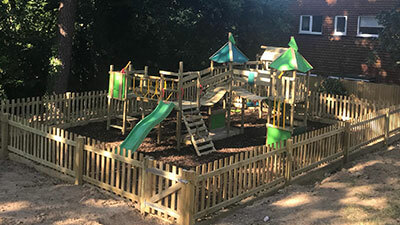 We can source a huge range of materials and have experience with closeboard fencing, picket fencing, panel fencing, shed building, decking, patio laying and general garden landscaping. If you would like a quote or to discuss your project please feel free to get in touch using the form below.